The GREENWICH PLAYHOUSE closed on the 10th April 2012 as the landlords wished to convert the space into a backpacker’s hostel in preparation for the 2012 London Olympics. THE GREENWICH PLAYHOUSE HAD FOR TWO DECADES AND A HALF SERVED ITS COMMUNITY WITH DISTINCTION AND TO INTERNATIONAL ACCLAIM. IT STAGED SOME 230 PROFESSIONAL THEATRE PRODUCTIONS AND THESE ENTERTAINED AND EMPLOYED MANY, MANY TENS OF THOUSANDS OF PEOPLE. 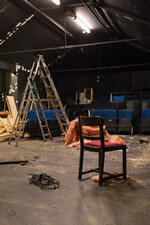 AS FROM THE 10TH APRIL 2012 A VITAL LOCAL AND LONDON WIDE CULTURAL FACILITY WAS LOST. 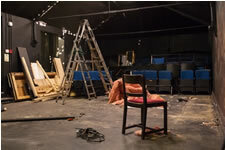 Finally, we thank our thousands of supporters who have over two decades generously contributed to making the Greenwich Playhouse a much loved world renowned independent studio theatre. There has existed a theatre on this site since 1988. This venue, now known as the Greenwich Playhouse, operated under several artistic management teams until Alice de Sousa and Bruce Jamieson took over its directorship in December 1995, when it was known as The Prince Theatre. 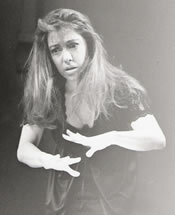 Between 1995 and September 1998 thirty eight theatre productions were staged at the venue and these provided employment for some 800 theatre practitioners and entertained in the region of 30,000 people. 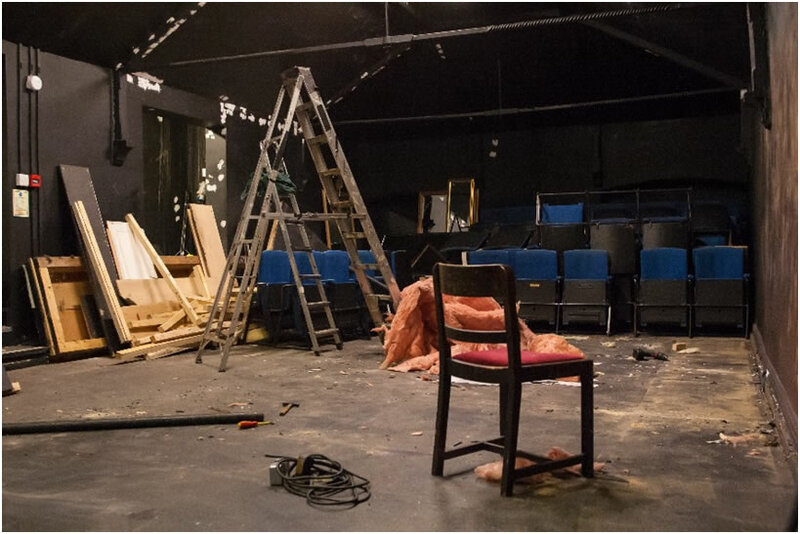 The Prince Theatre became a platform for many established name actors, designers, directors and writers; and a training venue for young artists and recent drama school graduates. The Prince Theatre came to be regarded as quality employer of theatre practitioners and developed into a London leading small-scale producing theatre. Its critically acclaimed productions were consistently well received by the media and supported by the theatre industry and a substantial audience base. In September 1998, following a very successful Iberian Theatre Season, The Prince Theatre closed in the expectation of impending major refurbishment work. On the 4th January 1999, Alice de Sousa launched a prolific campaign to prevent Greenwich’s then last surviving theatre from being permanently closed down. This campaign was championed by the national and local press and leading political figures such as Nick Raynsford MP; Peter Ainsworth, the then Shadow Secretary for Culture, and various Greenwich Councillors. The Prince Theatre’s predicament was covered by every major newspaper, television station, radio and unrelentingly in the local press. 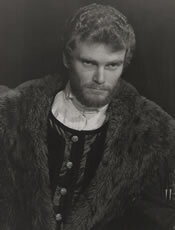 The dispute was resolved in April 2000 and on the 30th May the venue re-opened with an acclaimed Galleon production of Hamlet and following major refurbishment. The venue was renamed the Greenwich Playhouse. 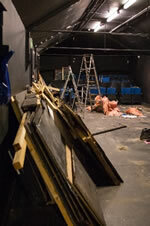 In 2012, following a sell out and critically acclaimed Galleon production of The Duchess of Malfi, the Greenwich Playhouse permanently closed its doors at 189 Greenwich High Road; so that its landlord’s could pursued their declared aims of exploiting commercial opportunities offered by the 2012 Olympics and much loved local amenity was lost!